The last thing you need on your rugged adventures is extra weight. 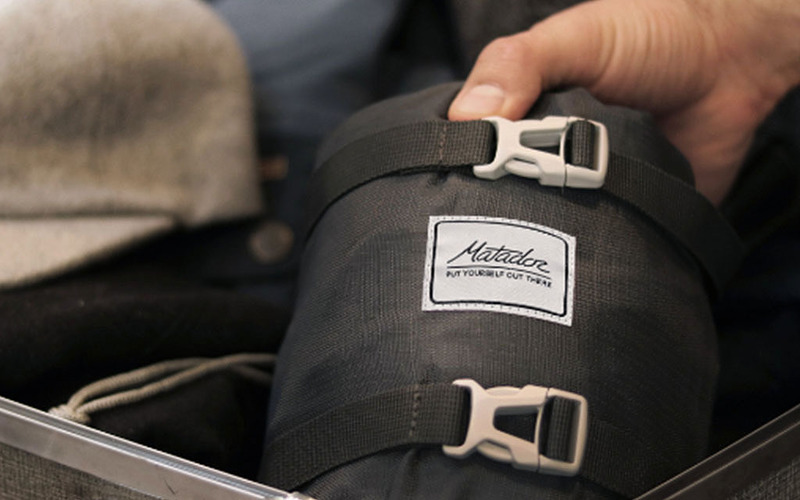 Which is why we dig Matador, which made its name on ultralight, packable adventure gear (you might be most familiar with their Pocket Blanket). The Boulder, CO brand teamed up with Huckberry to offer an exclusive all-black colorway on Beast, a 28L technical backpack that packs down to a compression bag the size of a football when not in use. The bells ’n’ whistles here are nice: Gear loops and daisy chain for attaching gear to the outside of the bag, external stash pockets, hydration pocket and a hip belt for extra support. Plus, the 500D PU-coated ripstop nylon material here water-resistant and the whole thing barely weighs a pound. The all-black version is currently $10 off on Huckberry, and it’s the only place you’re gonna find this particular pack.